Garden and Pond Quick-Connect Extension Cables - Aquascape, Inc. 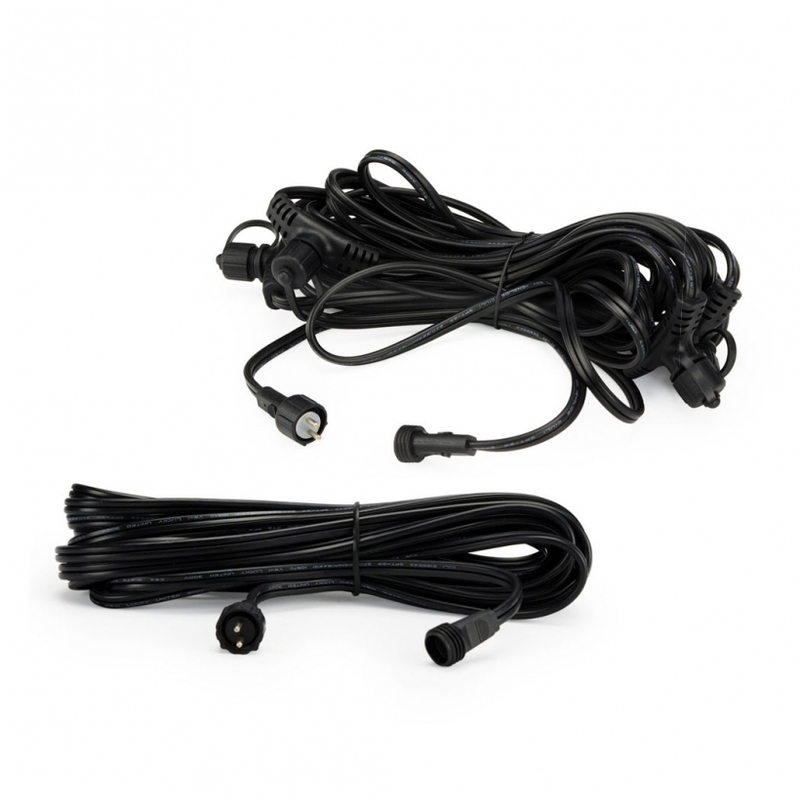 The Aquascape 25′ Quick-Connect Lighting Extension Cables allows for simple extension of Aquascape lighting up to 25 feet in length. The weather-proof connections eliminate the need for manually splicing and connecting cables during installation. Ideal for use with our 12-Volt transformers, this extension cable makes installation of lighting systems simple and easy.